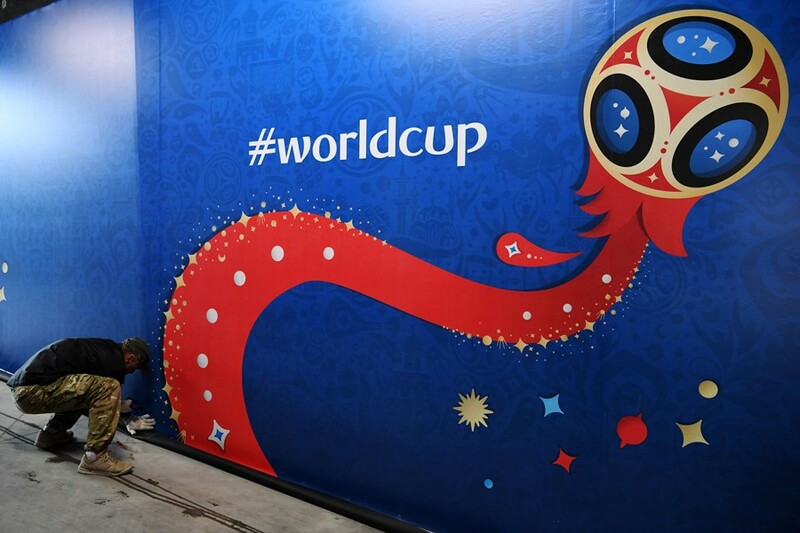 MOSCOW, June 12 (AFP): Host nation Russia is under enormous pressure to perform as they head into Thursday's World Cup curtainraiser against Saudi Arabia in a contest between the two lowest-ranked nations in the tournament. Stanislav Cherchesov's side will walk out onto the pitch at the 80,000-capacity Luzhniki stadium, the historic crucible of Russian sport, ranked a lowly 70th in the world, three spots below Group A rivals Saudi Arabia, and without a victory in eight months. Russia has spent more than $13 billion on preparations for the big event, and President Vladimir Putin called on the team to pull themselves together.